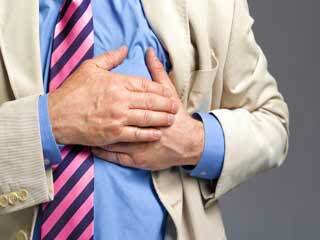 Heart attacks are caused by blockages in coronary arteries. Obesity and diabetes can be major risk factors for heart attack. Avoid cigarette smoking to reduce the risk of suffering from a heart attack. Stay active to prevent heart attack. Heart attacks are pretty common these days and there is a major part of the population that believes a heart attack is a sudden pain in the chest and the story ends there. There is a lot that we people ought to know about what really happens in a heart attack so we can take the right steps to prevent it. A heart attack occurs in a person whose coronary arteries get blocked suddenly and usually by a tiny blood clot, also referred to as thrombus. Typically, the blood clot forms inside a coronary artery that has already been narrowed by way of atherosclerosis (a medical condition in which fatty deposits or plaque build-up along the insides of the walls of blood vessels). 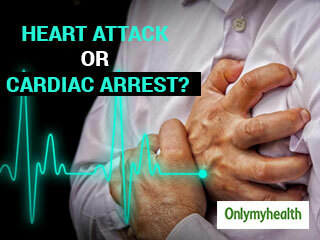 Heart attack is also referred to as coronary thrombosis or myocardial infarction. Coronary arteries supply blood to particular part of the heart’s muscular wall. So, when an artery is blocked, it causes pain as well as malfunction in the particular wall of the heart where it supplies blood. Depending on the amount of heart muscle as well as it location, the malfunction may get severe and interfere with the heart’s capability to pump enough blood. 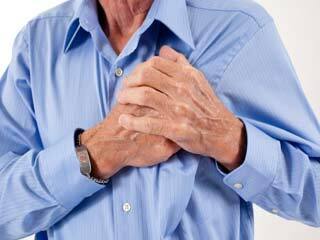 Some coronary arteries also supply oxygen to those areas of the heart that regulate the heartbeat. So, if an artery that supplies blood to this area gets blocked, the person may suffer from fatal abnormal heartbeats, also called cardiac arrhythmias. The kind of symptoms that a person has when he/she has a heart attack and also the likelihood of the person’s survival post heart attack depend on the location as well as extend of the blockage of coronary artery. 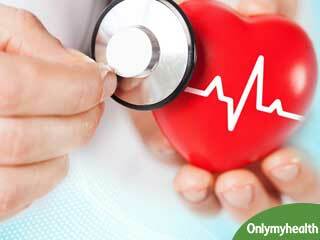 • Hypercholesterolemia or an abnormally high level of blood cholesterol levels in the body. • Abnormally low level of the good cholesterol or HDL i.e. high-density lipoprotein. • Hypertension or high blood pressure. • History of coronary artery disease at an early age in the family. 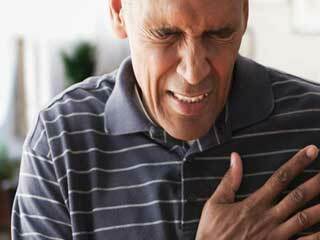 Earlier, men had a greater risk of suffering from a heart attack compared with women. Women, however, run a greater risk once they have been through menopause. It has been suggested that it could be because of the reduced level of estrogen that leads to an increase in heart attack risk in women. 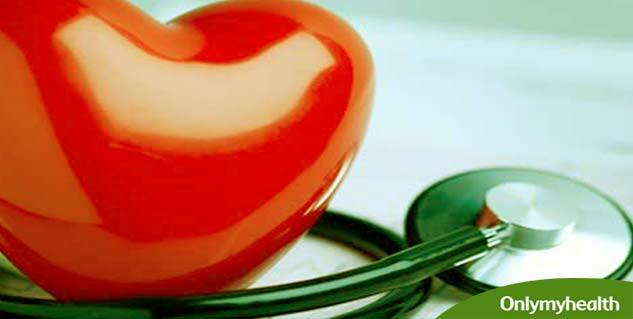 Estrogen is said to offer some form of protection against atherosclerosis. 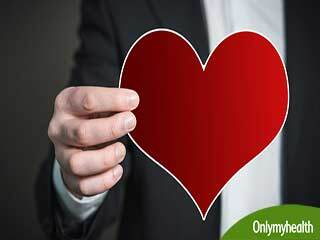 Once a person suffers from heart attack, there is not much that he or she can do to ensure that the health returns to being normal once again. 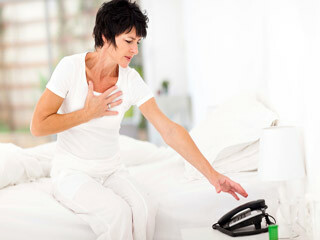 But, heart attacks can be easily prevented through lifestyle changes. 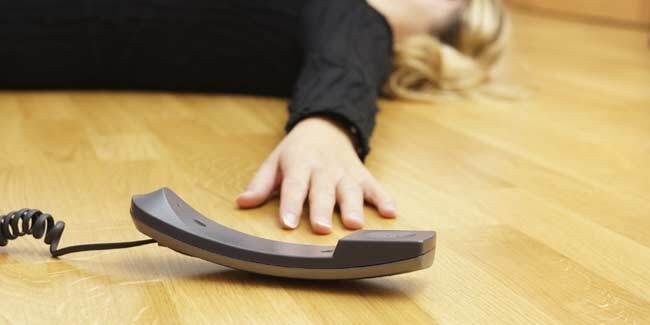 Read more articles on Heart Attack.